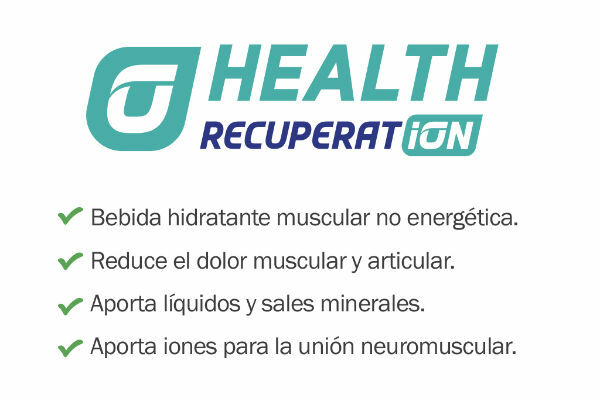 The three Recuperat-ion Hydrasport athletes, aspire all of them to the victory, but the French seems to hold all the cards to get it. 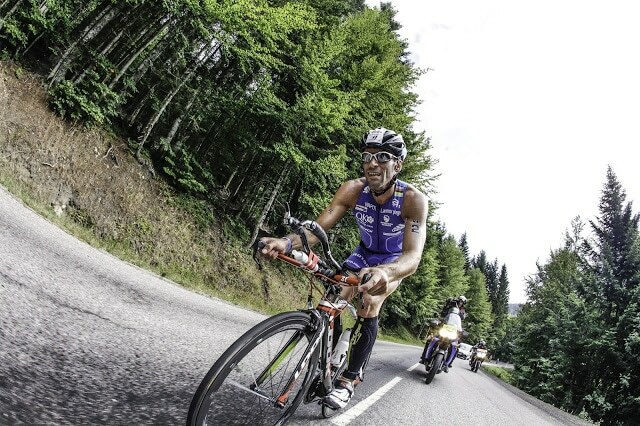 Winner 10 days ago of the legendary Triathlon de Gerardmer, Sylvain comes in his finest moment in Provence free of the Injuries that have disabled him the last two seasons. The quality showed in the Vosges, where he dominated all the event, makes him the favorite. Albert Moreno, meanwhile, will try to confirm his outsider role. The young from Barcelona, second on the Extreme Man of Narbonne, feels some knee pain that can prevent to run at his best. However, this test will allow him to measure himself with the French triathlon elite. If he gets T2 between the favorites, anything is possible! Same theory for Marcel Zamora. The Nice legend arrives on the starting line with some uncertainty. 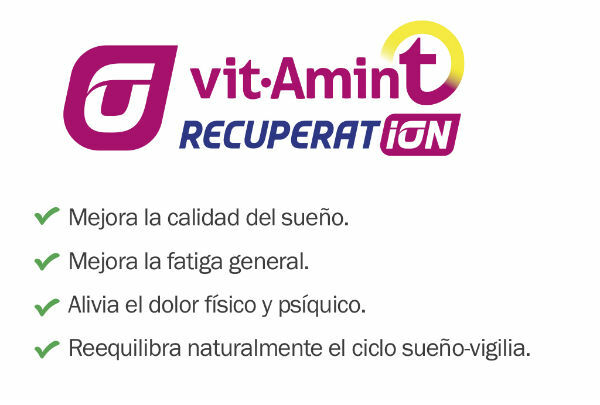 A month after his great victory on Embrunman, and after 10 days of mountain biking in Mongolia, the Spanish star has little references. The bike loop, reserved for powerful cyclists, is not the best to him . But the fighting spirit of Xelin is well established, and it will fight up to the end, as always in the lands on his French club Triathl’Aix. 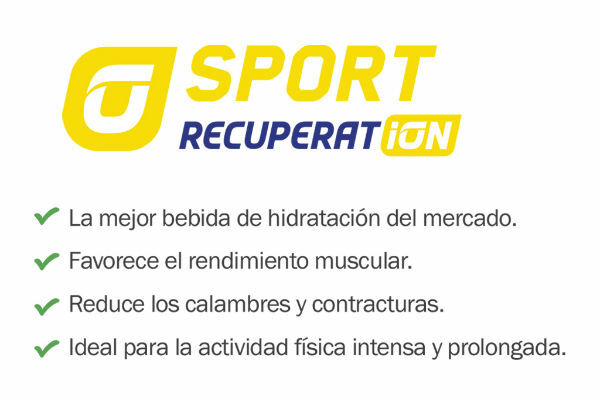 Recuperat-ion Hydrasport wish good luck to all participants.